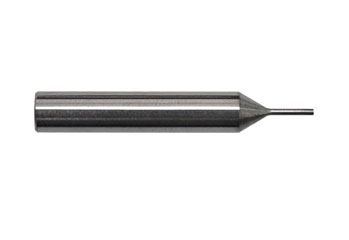 Autel IM508 from Autel is the ONE tool you need for modern vehicle key programming! 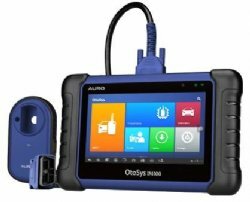 Based on a 7-inch Android touchscreen tablet, and equipped with the key programmer UP200, the Autel IM508 provides unparalleled Immobilizer and Key Programming functions as well as OE-level diagnostic functions and services! Includes 12 months updates from time of purchase. Support IMMO functions for different makes and models. 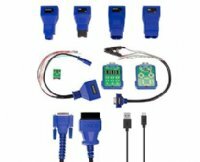 Equipped with UP200 to support transponder read/write/identification, ECU/EEPROM chip read/write and IMMO password read. Display live data in text, graph & analog for easy data review. Support relearn parking brake pad after replacement. Support forced regeneration and adjusting injectors. Support Steering Angle Sensor (SAS) services. Support service mileage and service intervals reset. 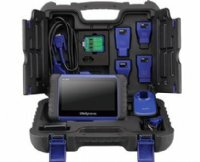 Support battery registration and reset.